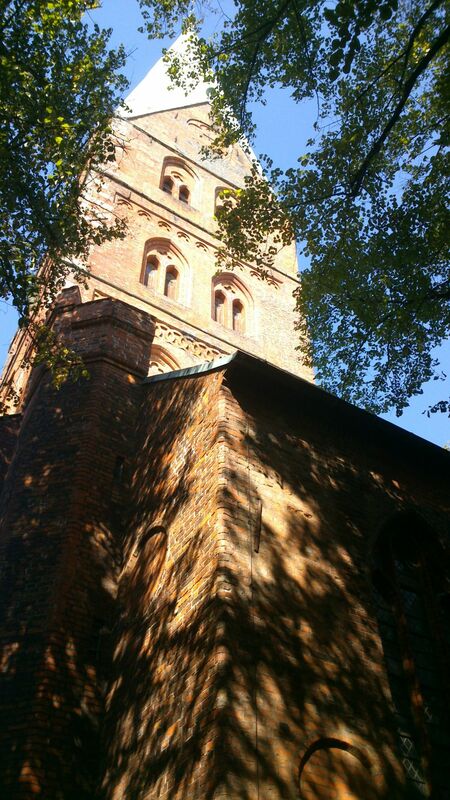 In the photos above you can see the St. Aegidien Church in Lübeck which I have shown already here. But I found the two images above on my hard disc and thought I need to show them too. You can click on the images to enlarge the photos. Very nice photos. 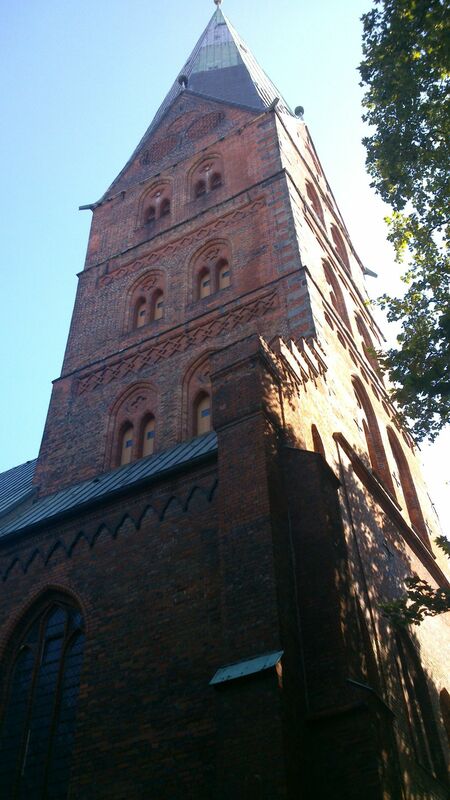 We have visited Lübeck in 2007 on our road trip in Germany. Our ship arrived and left from Travemünde. verify it thru my photos.